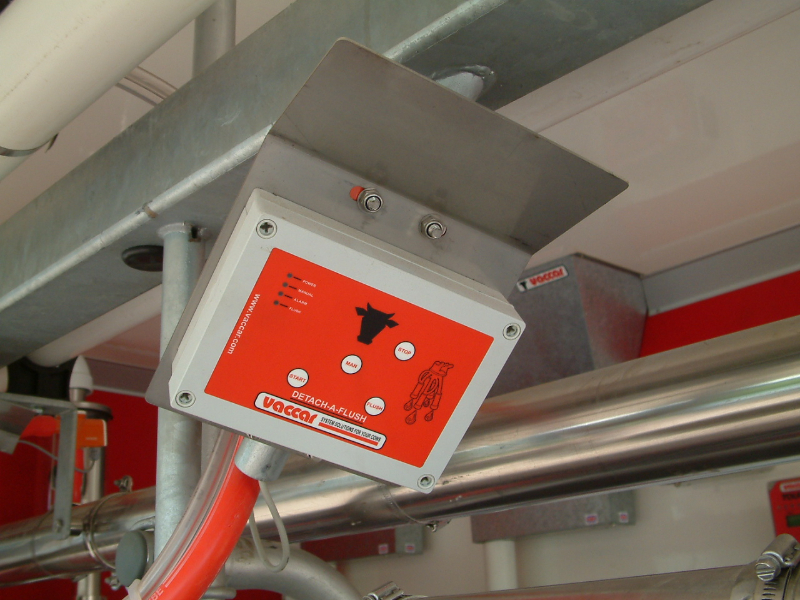 Vaccar ACR is a state of the art control unit for each milking point. With high visibility warnings and indication lights giving the user all the information they require for simple automated milking. When the unit is not in use the pulsator is stopped. This means the parlour is quieter improving the milking environment for both user and cows, minimises wear and tear of both pulsators and liners and improves reliability and efficiency. When connected to a Lift to Start Remover Ram as soon as the weight is taken from the cluster the unit automatically starts milking. 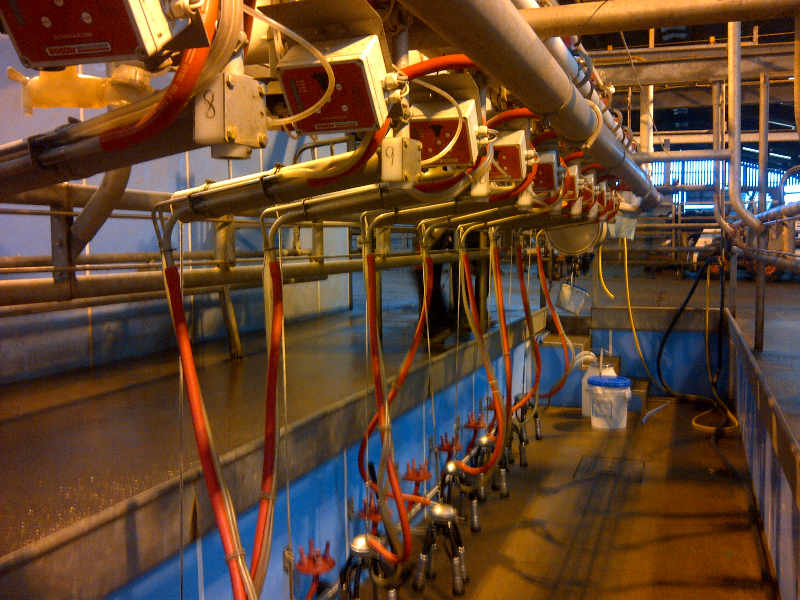 Prepare each milking point for washing as soon as the last cow has been milked. At the push of the button activate the remover ram without starting the pulsator or vacuum. This enable the user to mount each unit on it’s jetter tray ready to commence the washing as soon as the very last cow has finished. Slow milking cow? Simply press the Manual button and the system switches off the cluster removal function allowing the unit to be left on for as long as is needed. With this all in one control box Clusterflush control is included as standard. With the addition of the Clusterflush valve box the user can easily add the award winning Vaccar Clusterflush to the milking system.